Summer is almost over, and the need to get away is fresh on everyone’s mind. Are you the one that gets excited about going on a vacation, but then dreads the decisions you’ll have to make about your hair, before you go? I know that feeling very well. Ladies, a lot of my clients try and get that last hairstyle in before their send off – I do it too. We rush to to make sure our hair is right before we go, but what happens once we are gone? Are we destined for bad hair days on the latter part of our trip? No, of course not, because I came up with the perfect solution. I created the Top 12 Hair Essentials you’ll need on vacation. It’s a list of all the things to pack to make sure you are prepared for anything – swimming, sweating your hair out – you name it, you’ll be prepared for it. 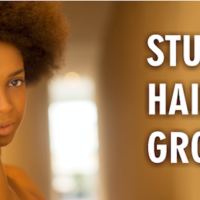 As black women, our hair can dictate everything from our outfit to our make-up. If the hair is not on point, it throws everything else off. 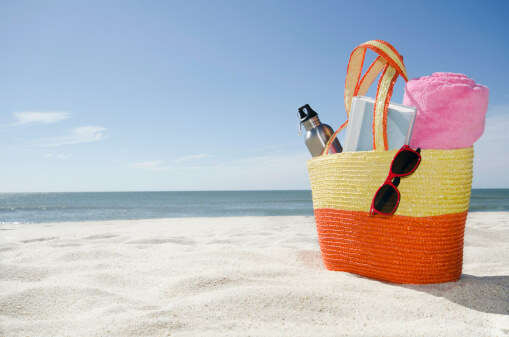 Therefore it’s important to have an emergency kit while vacationing to avoid those bad hair days. With all the TSA guidelines and weight requirements for luggage, it’s hard to pack extra items these days without being charged. I hate to say it ladies, but we almost need a separate piece of luggage just to carry our hair goodies. Listed below are 12 things you need in your emergency kit to remain on point during your vacation. 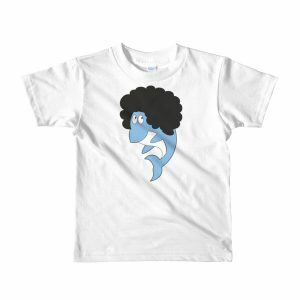 Now, there’s no need to get stressed on what to do with your hair while you’re away. Just pack everything on my Travel Essentials List and I’ll have you covered. 1. Satin/Silk Headscarf – this fabric is closest to the fibers of our hair, and will help retain moisture. 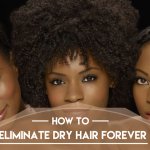 Cotton fabric is very drying to our hair because it absorbs our hair’s moisture. 2. Satin/Silk Pillow Case – good to use as a back up in case your scarf comes off, or if you want to sleep without a scarf. 3. 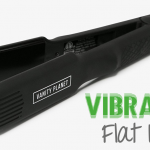 Ceramic or Tourmaline Flat iron/Curling Iron – helps to seal the cuticle of the hair and distributes heat evenly throughout the plates of the iron, giving a smoother effect. 4. Blow dryer – the hotel blow dryer is usually attached to the wall, making it very difficult and awkward to blow dry your hair. The quality of the dryer may be poor and can be damaging to your hair. Therefore, it is important to travel with your own. 5. 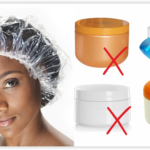 Clarifying Shampoo – to remove any residue and chlorine from your hair. 6. Moisturizing Shampoo – to soften your hair. 8. Leave-In Conditioner – to help detangle your hair and work as a heat protector. 9. 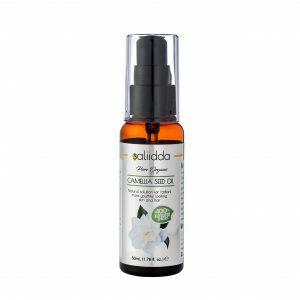 Light oil or serum – to add shine and help eliminate frizz. 10. Hairspray – to help give you control over your hairstyle. 11. 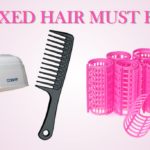 Wide-toothed comb – to comb out hair while it’s wet. 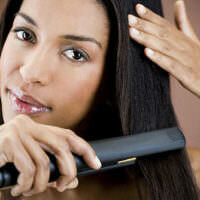 Always comb hair from ends to scalp to minimize unnecessary shedding. 12. 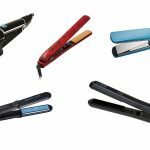 Styling comb – to finish your desired style. ► Wrap Strips (used to tie short hair down while wet). There you go ladies – everything you need to pack for you hair while traveling. Bon Voyage! For the love of hair – beginning as a Hair Enthusiast, Ky Smith fell in love with caring for and styling hair at age 10. “I was that girl who wanted to comb everyone’s hair,” Smith reminisces. “And I still do,” Smith adds, with a laugh. Smith was first inspired to pursue hairstyling as a profession by her aunt who was a hairstylist. Fast forward to 2006, Smith is the proud owner and Head Trichologist of Folliclez 360 Salon in Torrance, California, with over 20 years in the industry. Smith studied all aspects of hair, fine-tuning best practices, techniques, regimens, and the art of prescribing individualized treatments and products, for each of her client's specific needs. Smith is a certified Healthy Hair Virtuoso, Hair Loss Expert and Top Trichologist who specializes in growing and maintaining healthy, strong tresses. 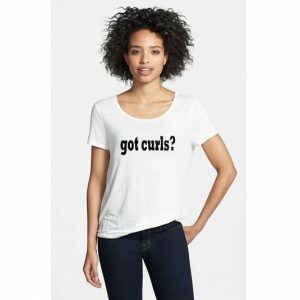 Smith is among the leading hair care professionals in the industry, with a passion for helping women achieve healthy hair from the inside, out. Smith operates on the belief that "Beauty Starts From Within" and continually provides resources to teach healthy hair care regimens as well as techniques to prevent hair loss through her Hair Guides, E-Books, and "Recover Your Roots" Educational Series. 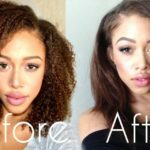 She focuses on the importance of nutrition, juicing and healthy lifestyle to promote healthy hair growth from roots to tips. Smith specializes in creating realistic solutions to all of our individual hair needs. How big is your suitcase??? I recently went away for 2 weeks. I brought shampoo, conditioner for co-wash, conditioner as leave in, moisturizer, oil, & a mist. I probably could have done without a few items. Keep it simple. Oops, there were bobby pins & ponytail holders.